You asked and I went off to work. The new Faux Locs Collection is here and so is Catface Hair for Crochet Braids. If you’re like me, you like to get your hair braided all the time, crochet braids is a great way to protect your ages. 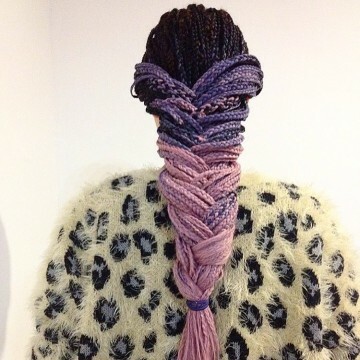 Don’t be shy, let your hair stylist know if you don’t want her to braid or plait your edges. You can easily apply some edge control and it looks just as beautiful.